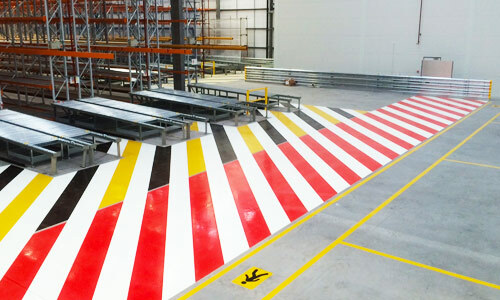 For many years, traditional line marking on warehouse floors has been a constant problem, with the use of paint or epoxy laid on to an unprepared floor surface that doesn’t stick to the surface. 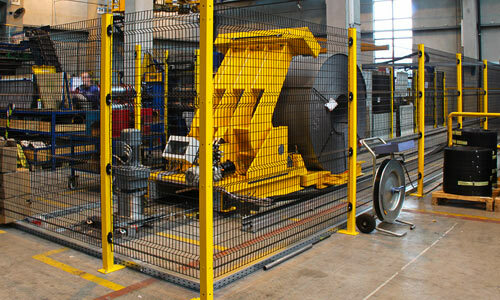 As a result, the line fails within a matter of weeks/days or sometimes hours. 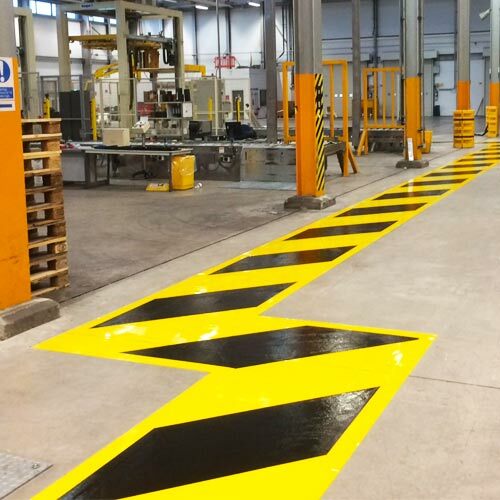 As a leading manufacturer of line marking solutions, Warehouse Partners has developed specialist floor preparation equipment to ensure the floor is prepared to an exact width that allows straight application of materials. 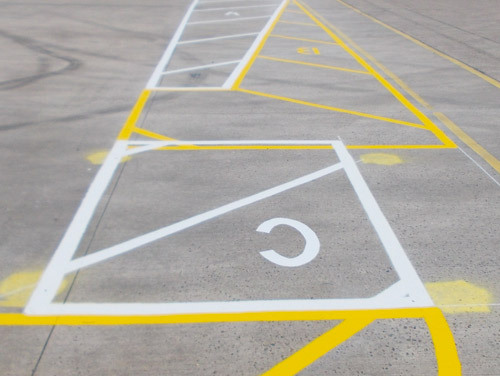 This also helps to overcome problems faced when using traditional yet ineffective forms of warehouse floor preparation, such as shot blasting. 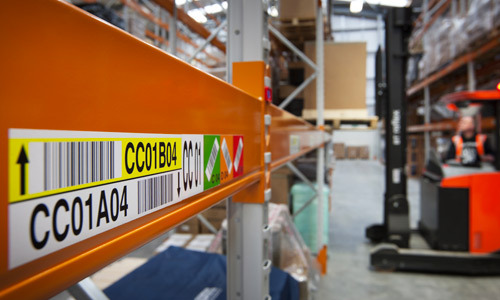 Warehouse Partners offer a variety of preparations and paint applications. 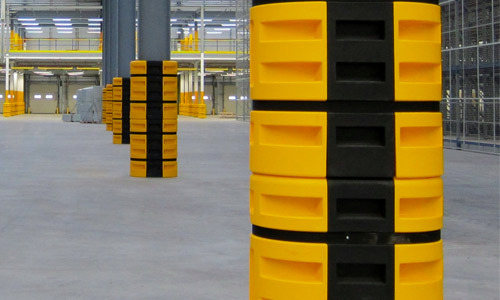 Our unique diamond shaving solution is both incredibly durable and smarter than any other solution available. 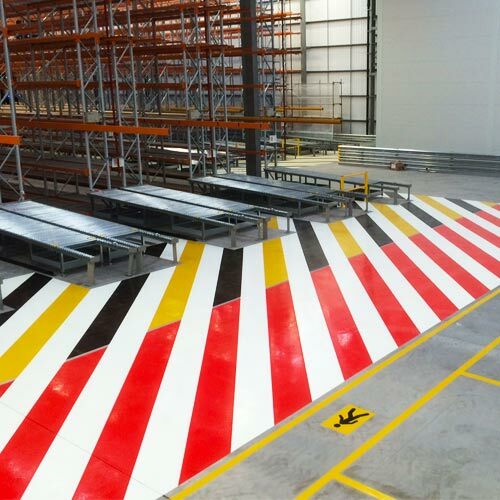 Our internal concrete floor painting service offers long-lasting and accurate line marking for warehouse floors, alongside walkways and complete floor coatings that help to maximise storage areas and segregation for pedestrians. 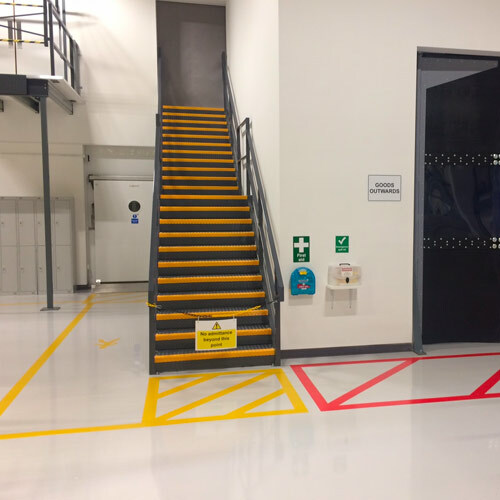 This specialist technology can also be applied to food preparation and clean areas to include a self levelling epoxy coating that is easy to clean and self levels on the floor to eliminate cracks where dirt and bacteria can build up. 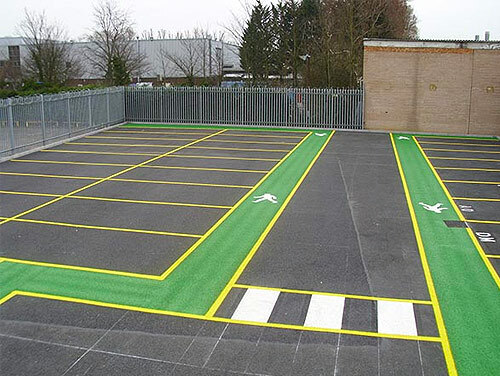 We can now also offer quick curing preparations and paint ideal for busy operations or in chill and freezers where curing times have a big impact on mobilisation of staff.